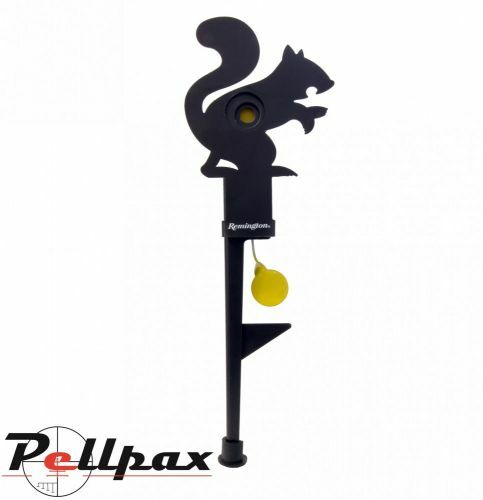 This Shoot to Reset squirrel target comes with 3 adjustable target apertures to increase your skill over time, making it a perfect training target. Constructed out of thick gauge steel to ensure long life, and a large, 12 inch spike for inserting into the ground. Add this item to your basket & spend an extra £482.50 to apply for finance.